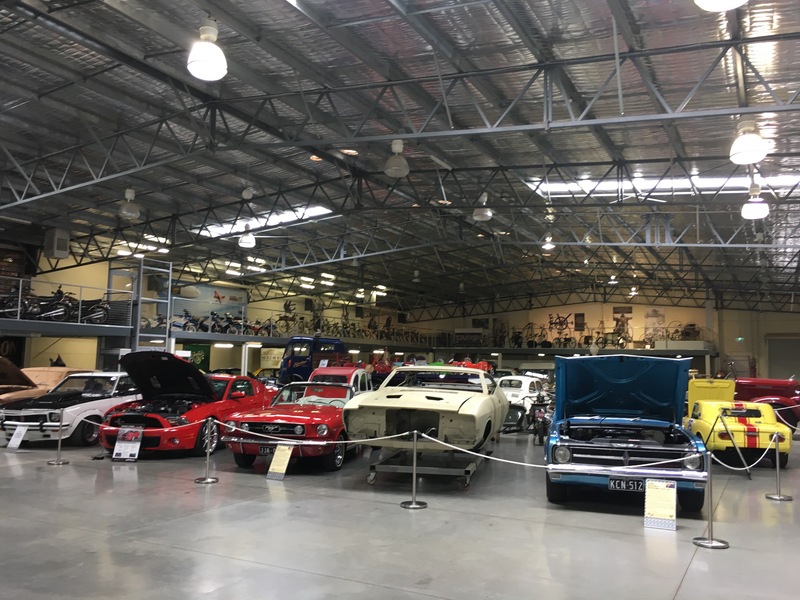 For a trip down memory lane and a look at some true custom dream machines, you can’t miss Shepparton Motor Museum & Collectibles. 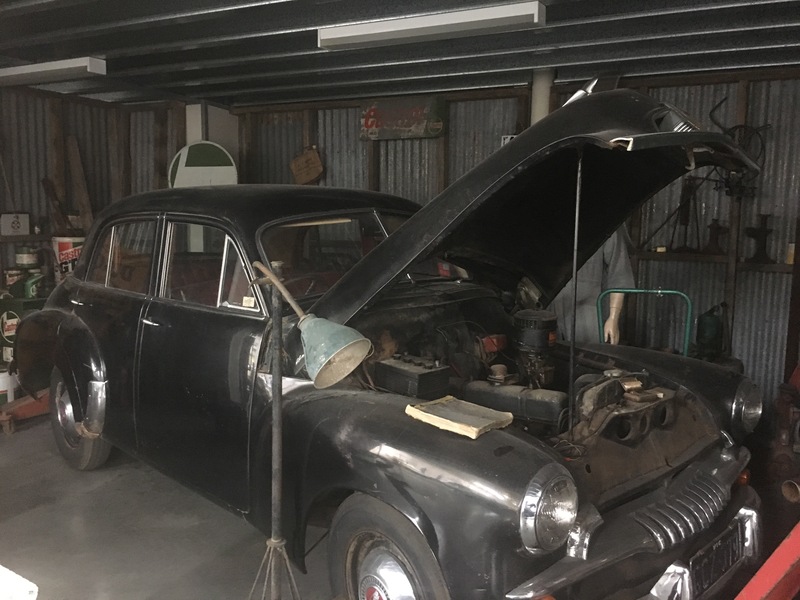 Located on the Goulburn Valley Highway in Kialla just outside of the city of Shepparton, it’s well worth the 2 hour drive from Melbourne. 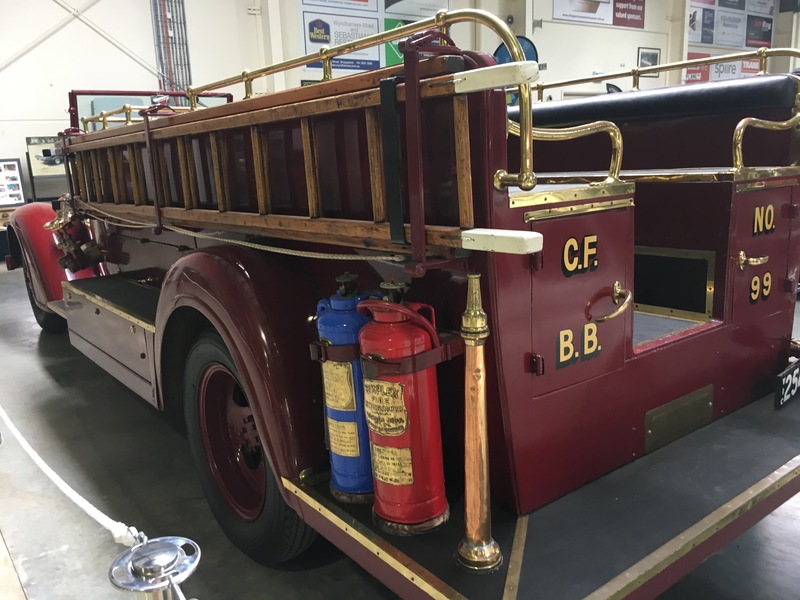 With an ever growing and changing display of cars, motorbikes, trucks, pedal cars, bicycles and memorabilia it’s easy to see why the museum has become a leading tourist destination for the region. We visited to check out the cars in particular, but we’re pleasantly surprised how good the overall display was. 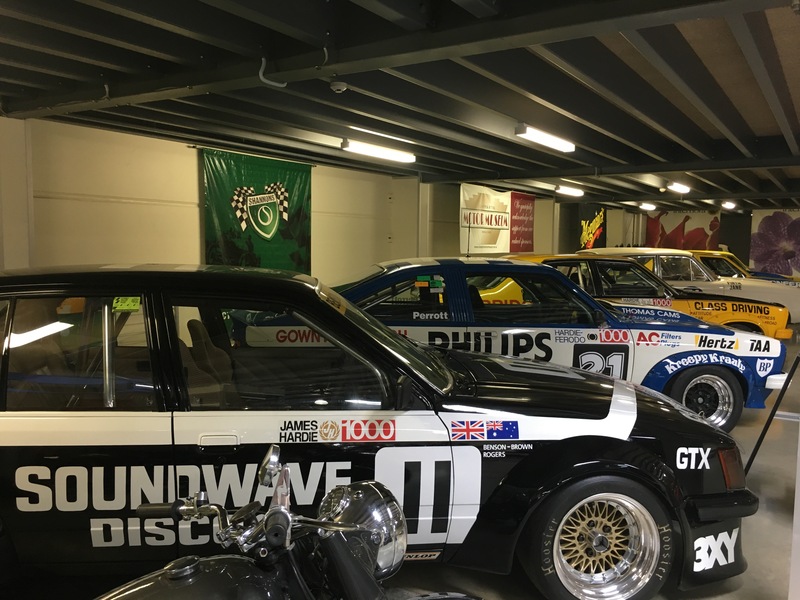 Housed in a huge warehouse-style shed are a range of wheeled machines complimented by immaculate due-cast toys and pedal cars. 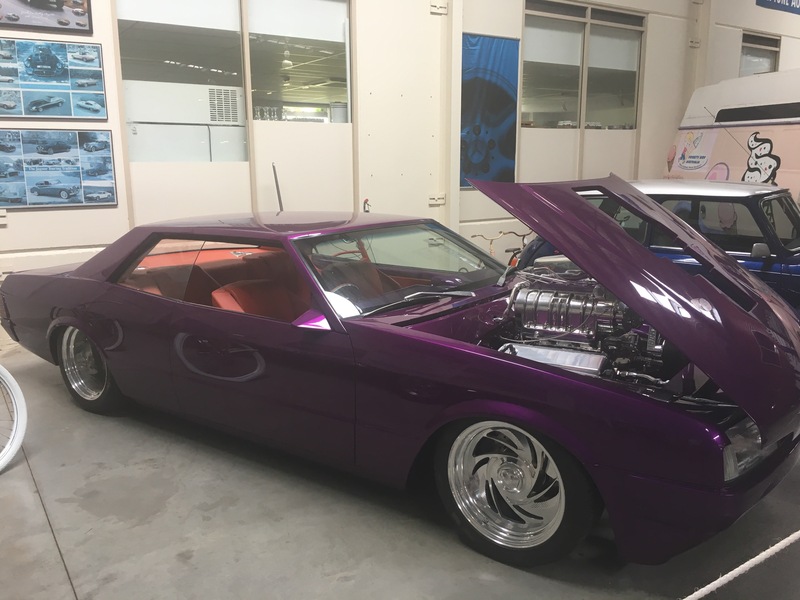 The displays are fantastic, from the custom-built purple 1986 Ford Falcon XF to the 1954 Holden FJ displayed in a vintage garage. 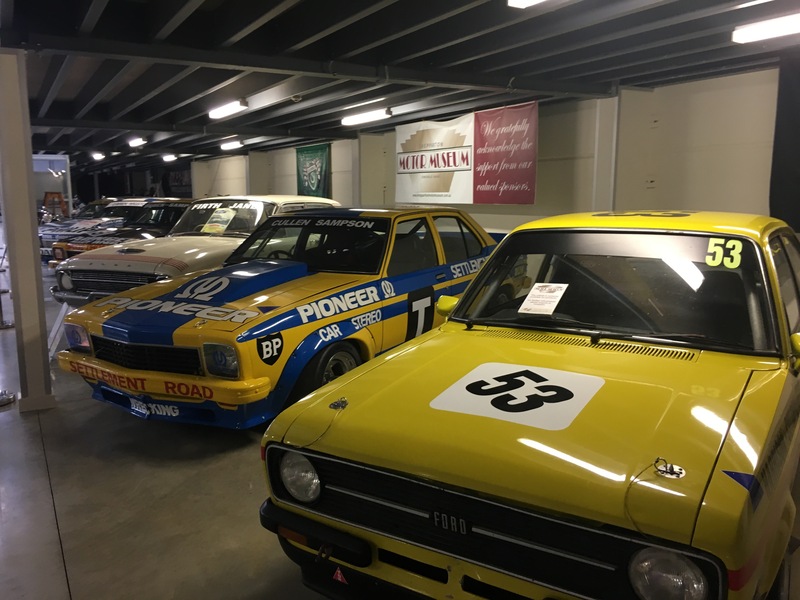 There’s even a nod to Aussie racing legends, with perfect replicas like the Brock-Sampson 1975 Torana L34 sat alongside original beasts like the O’Brien-Wigston Holden Torana A9X hatchback, which still takes part in vintage racing. 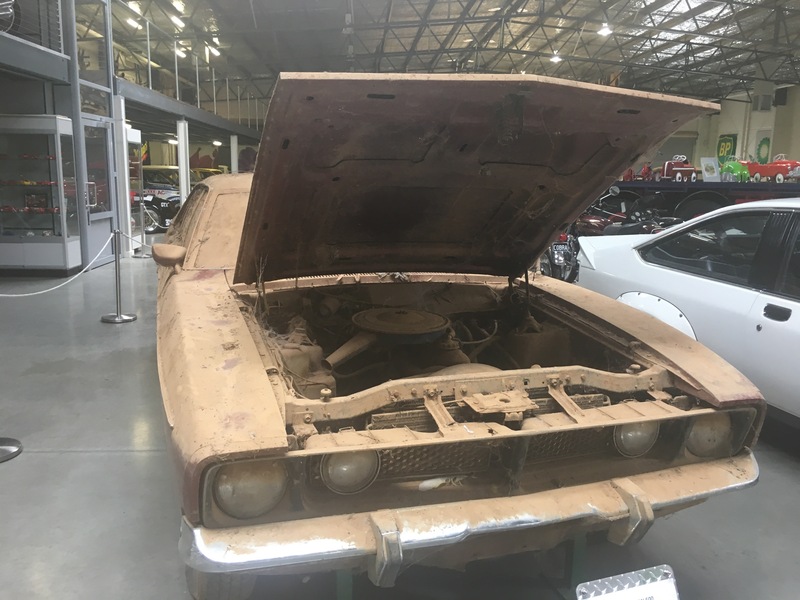 One of the curious highlights was a 1976 Falcon XB which had been parked in a garage in 1987 and forgotten. 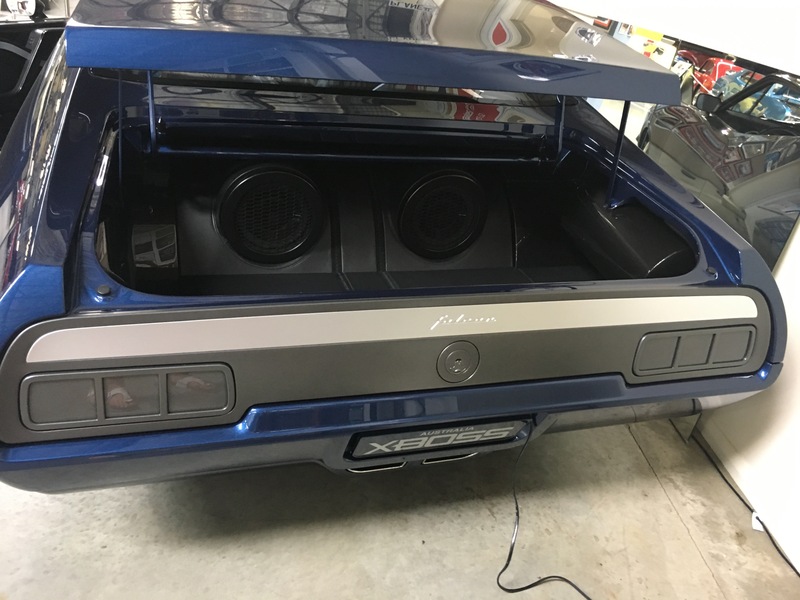 The curators recovered the classic Ford and opted to leave it in the condition it came in. Certainly not something you see every day! 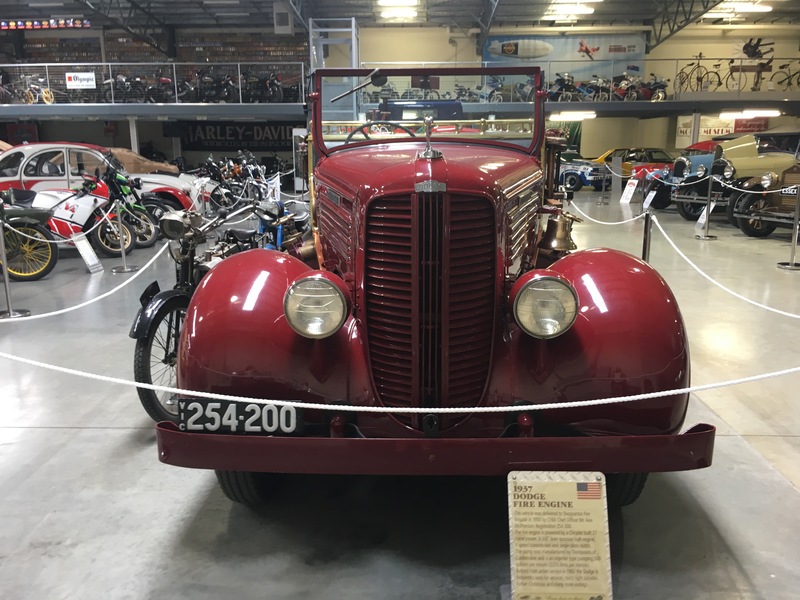 Another fantastic find is the 1937 Dodge fire engine which was used by the Shepparton CFA from 1938 until 1962. 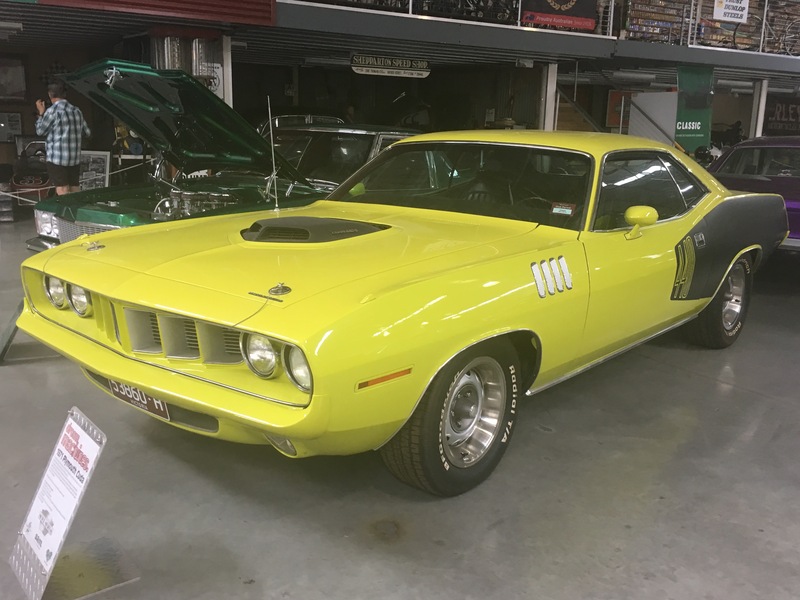 If you’re not a history buff, there are some immaculate customs and restorations to check out. 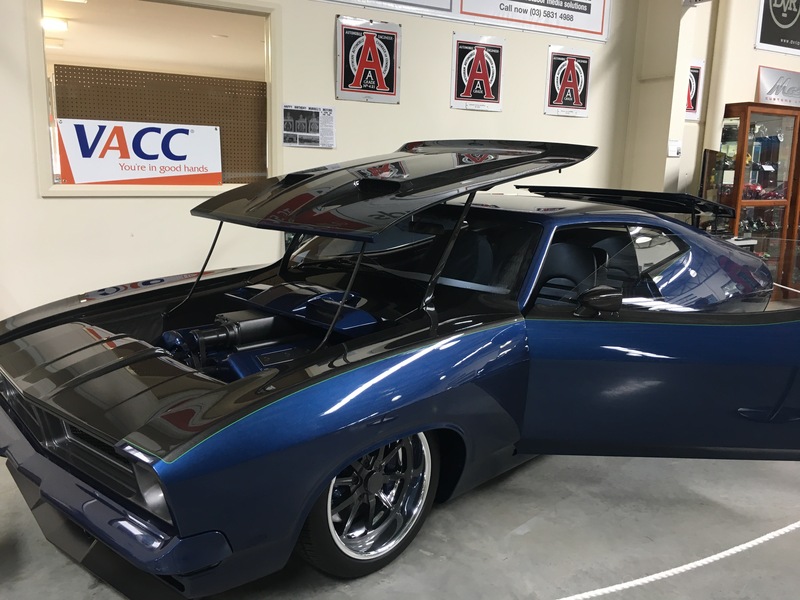 From the 1978 Plymouth Cuda (one of only 108 made), to a Ford XC Coupe that’s been transformed into a spectacular example of custom builds. 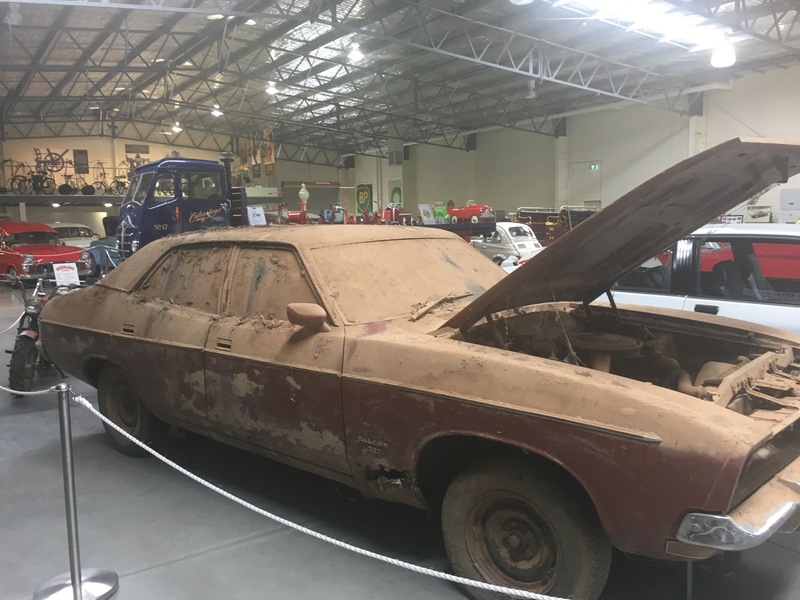 The museum is a not-for-profit organisation supported by Shannons Insurance and Shepparton Show Me. With a cafe, antiques shop, mini-golf and chocolate factory located in the same precinct, there’s plenty for the whole family. 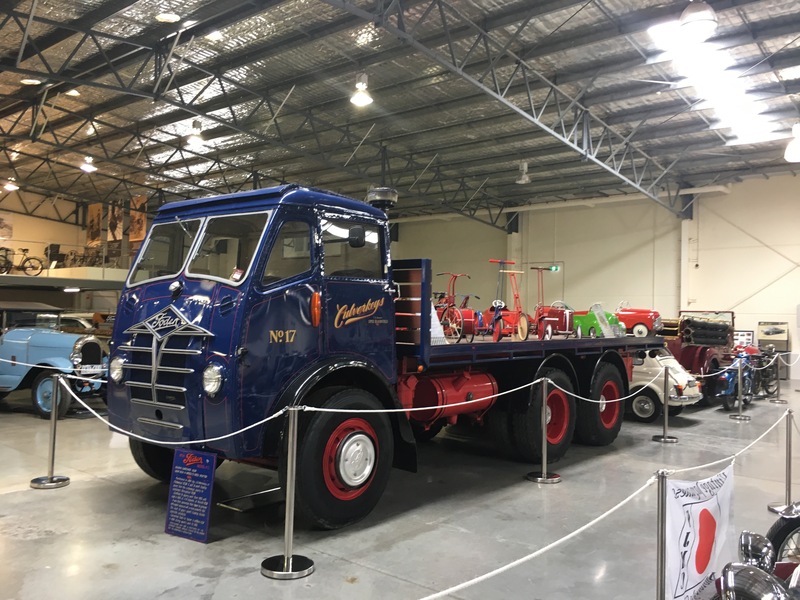 Shepparton Motor Museum & Collectibles is open 7 days from 10am to 4:30pm (except Christmas Day & Good Friday). Admission is $10 per adult, $7 Concession or $24 for a family.